If the idea of painting is overwhelming, call Grady Painting! Grady Painting is a local business that paints all over Wichita and the surrounding areas. With over 20 years of experience, Grady Painting has become a reputable name known for quality work for residential and commercial painting jobs. We are dedicated to providing you with the results you want whether it be in the interior or exterior of your home. Grady Painting keeps the painting affordable for customers and delivers on promises. 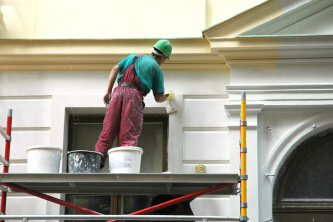 We are dedicated to making our customers happy with superior painting services that make a great impression. 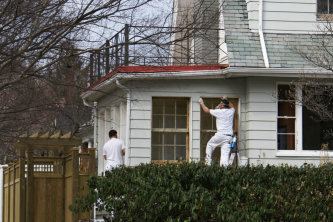 We also offer services such as light dry wall and texturing inside your home and siding repair on the exterior.